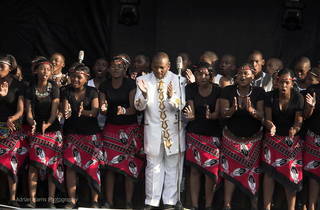 Holly Lubbock’s cocklewarming doc follows a black South African school choir as it prepares to perform an English and Latin mass at Salisbury Cathedral. 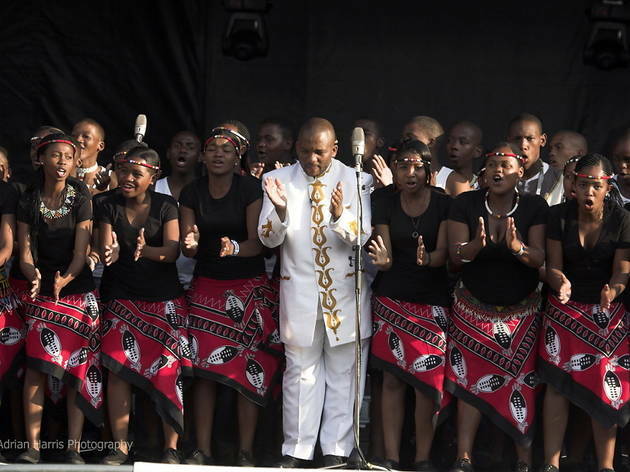 After a brief preamble, the film alights on the ruffled streets of Gugulethu Township, Cape Town, where members of the Fezeka School choir are coached by affable choirmaster Phumi Tsewu. While most of their peers are plugged into the pulse of street life, these good-natured youngsters are honing their melodic skills for a once-in-a-lifetime opportunity not only to perform on the international stage but also to absorb the culture of a country they know through movies and books. Lubbock’s modest, fish-out-of-water film benefits from a dreamy, ethereal soundtrack and a cosy, warmhearted ambience.